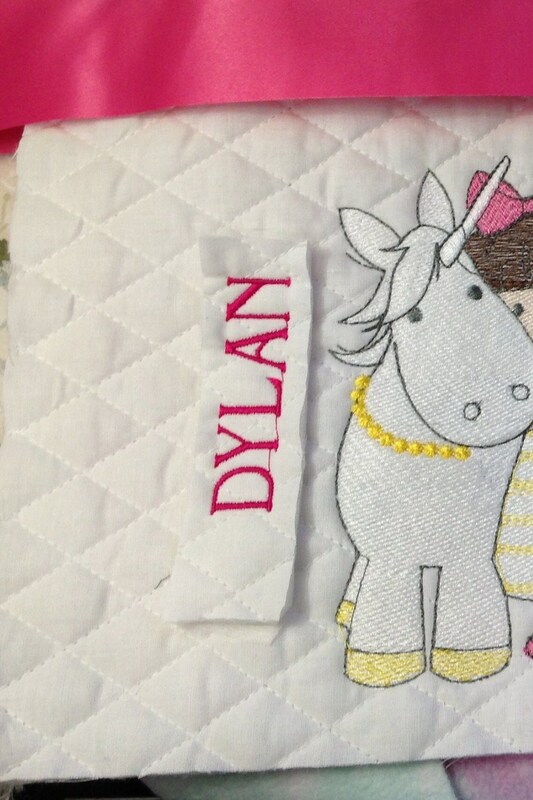 Personalized embroidered name for pillows, apron, or bunny. 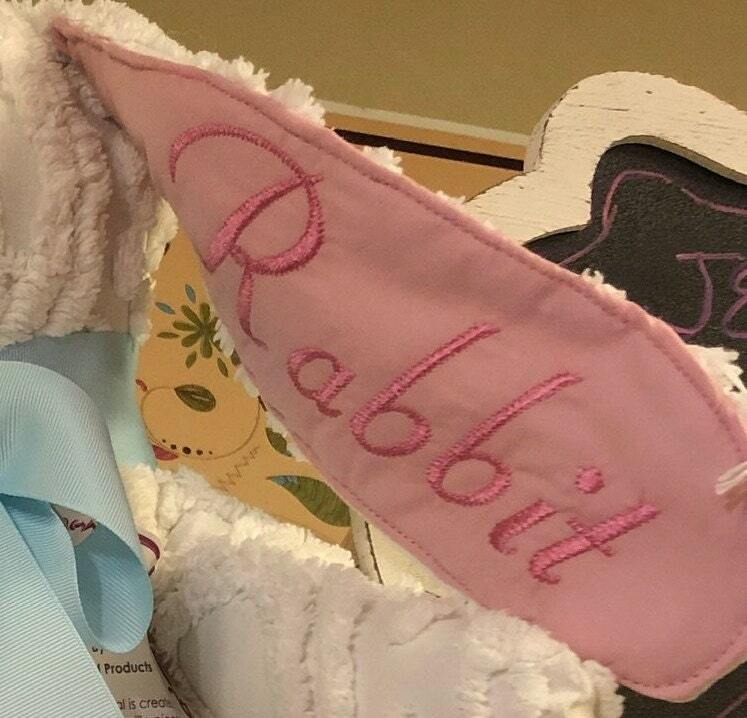 This service is for the book pocket pillows, aprons or stuffed bunny to have the name embroidered on them. 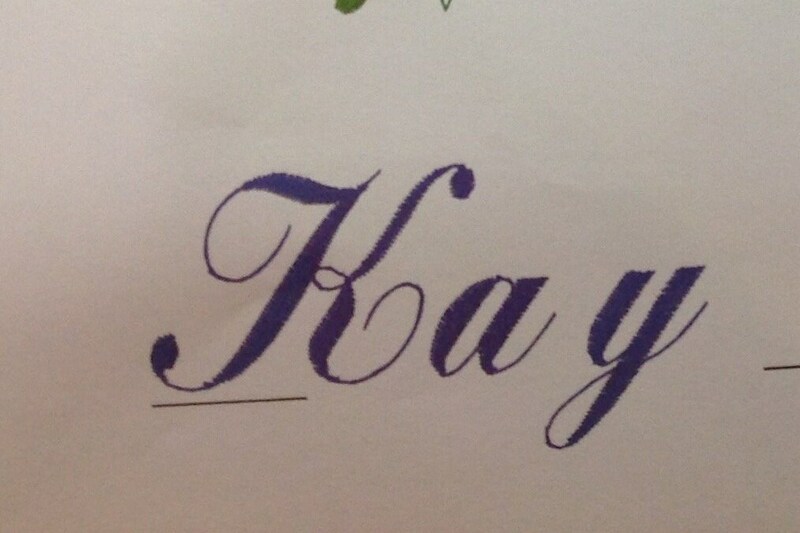 There are limitations to the size of the name based on your choice. 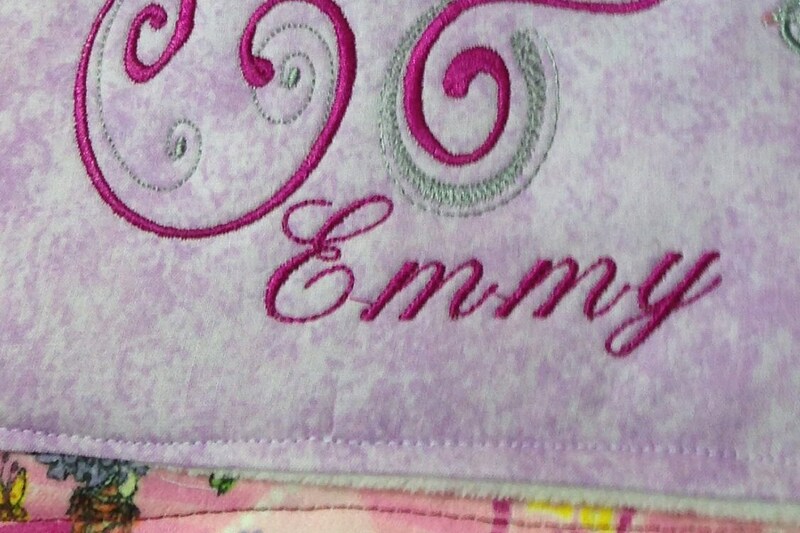 You can select to have the name embroidered in either script or block lettering. 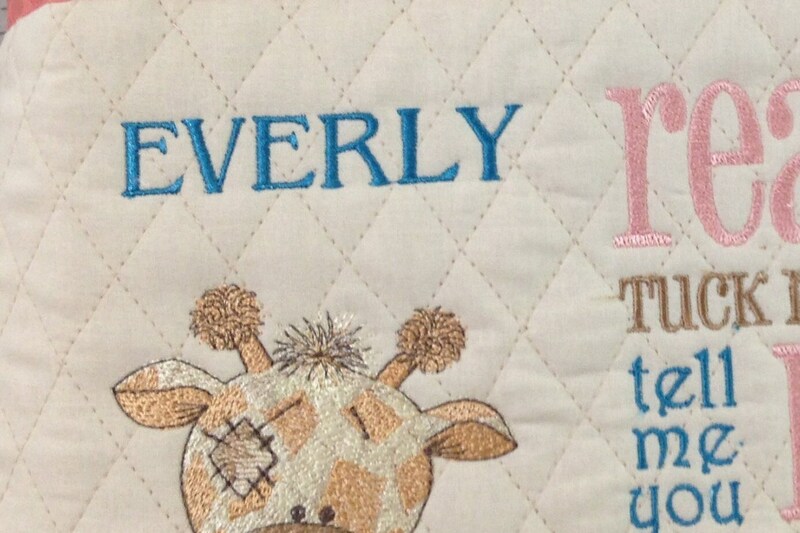 Color choices and placement will be determined by the item you choose. 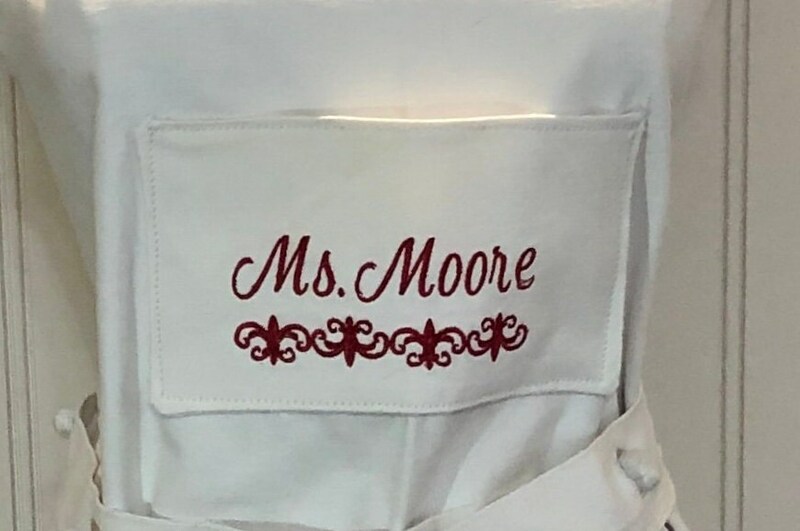 First select and purchase your pillow, apron or bunny and then immediately purchase this service. 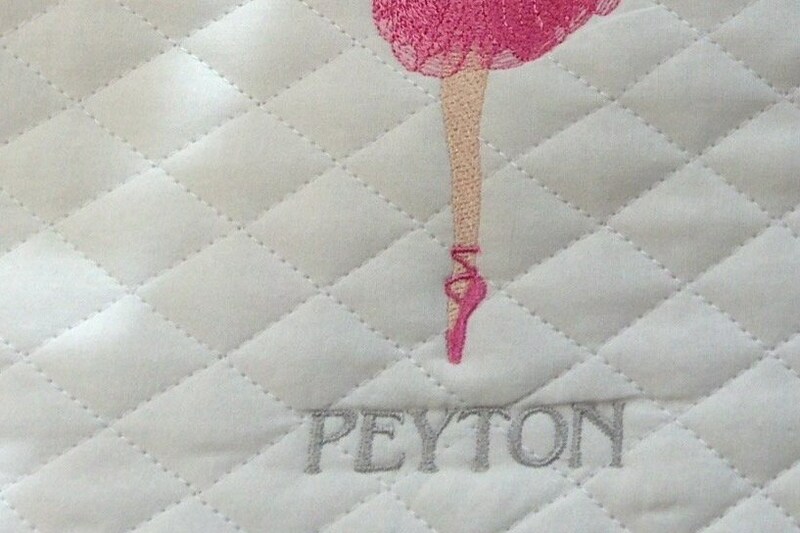 Send a note with the order containing the name to be embroidered and I will send you color and placement choices. 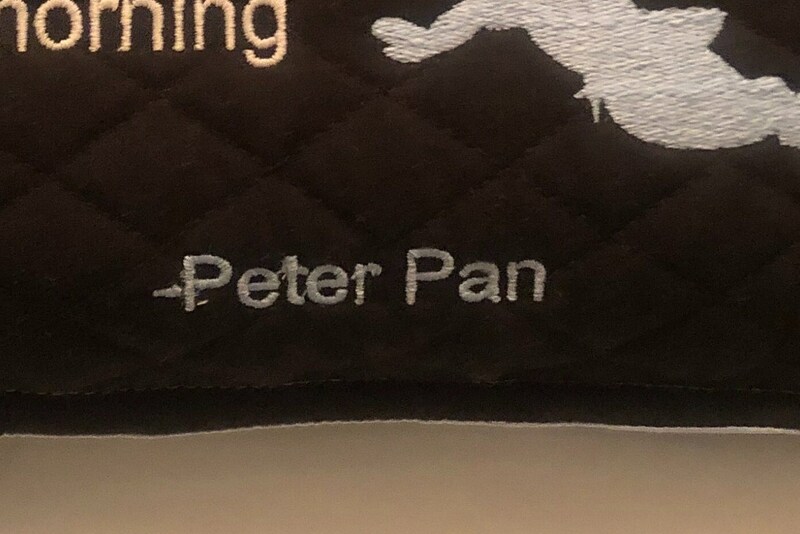 Note: if a specialized font maybe requested for an added charge and two names may require an additional purchase.